Oceans, land, and atmosphere comprise three dynamic forces that contribute to the physical and ecological evolution of coastlines. Coasts are responsive systems, themselves dynamic with identifiable inputs and outputs of energy and material, and in providing home to more than half the world’s human population, they are where people frequently come into conflict with nature. 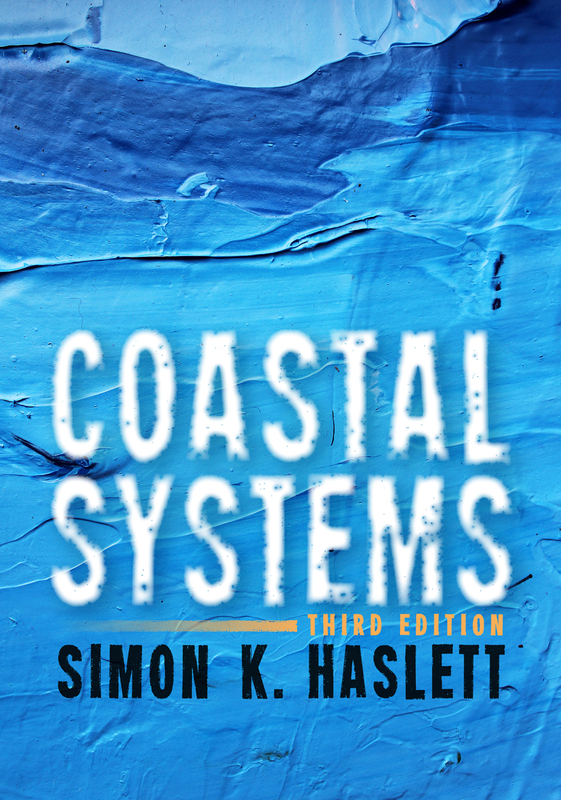 With this third edition of Coastal Systems, Simon K. Haslett provides an outline of the processes, landforms, ecosystems, and management of this important global environment, including the impact of storms and tsunamis on the evolution of our coasts. This book will also serve as an important supplement to contemporary conversations on global warming.